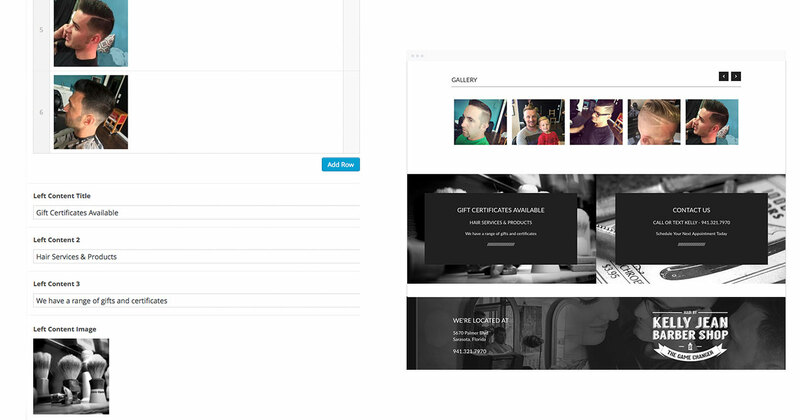 Hair By Kelly Jean | Commit Marketing | A Full-Service Marketing, Web Design & Development Firm Located In Sarasota, FL. Kelly from Hair by Kelly Jean continues to work with Commit to grow her client base in around Sarasota as she cleans up the area one haircut at a time. 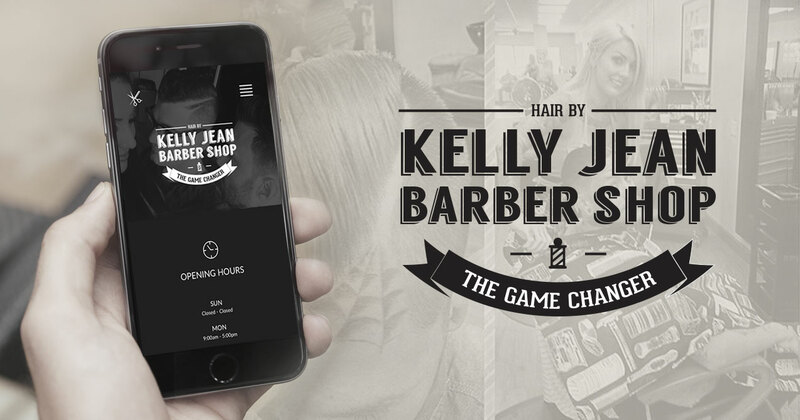 Read below how we designed and delivered a progressive approach (like her haircuts) with a mobile-ready website. 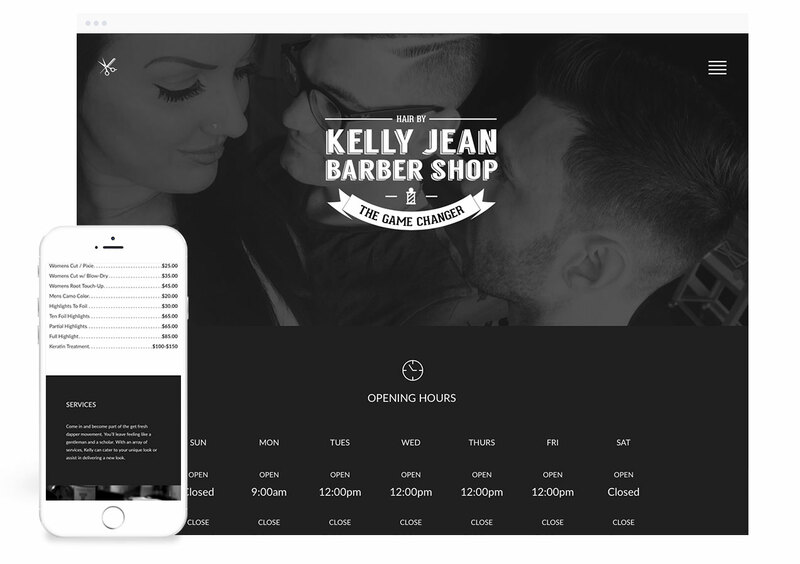 Kelly wanted to streamline her approach to a website that showcased the essential information for her barber shop on all devices, especially mobile. Pair the need for admin editing and easy updating, just as much planning went into the content management system that highlights her need to add photos to the gallery, update hours and pricing or include new testimonials from her clients.